Repsol Sport Centre's unique licensed preschool program will help your child develop their social, intellectual, physical and emotional skills! 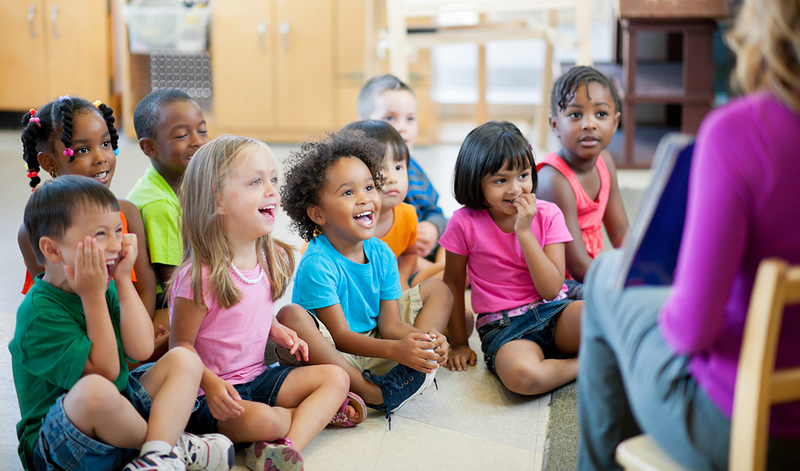 With the expert guidance of our team of creative Early Childhood Education Specialists your child will learn through hands-on activities in all areas of our spacious facility – gym, pool, park and classroom. While your child is getting active in our Preschool For Active Living (PAL) program you could be enjoying all the benefits of Repsol Sport Centre! Check out our membership options. We are no longer accepting Preschool for Active Living for 2018-2019 Registration. Non-Members can register February 8, 2019. Please note a $100 registration fee is due at time of registration and is non-refundable. PLEASE NOTE: Children need to be the correct age December 31, 2019 for the 2019/2020 year. Children turning the correct age after this date will considered on a case by case basis. *The discounted members rate is only applicable for a child that currently holds an active Annual Child Membership (30 Day and 10 Pass card holders do not apply) and/or the child being registered has a parent/legal guardian that holds an active Annual Family Membership. NOTE: A $100 non-refundable registration fee is required.